Tickets for the Northern Marketing Awards have nearly sold out. For the chance to book one of the remaining tickets, or to place yourself on the waiting list, please contact sarah.belcher@dontpanicprojects.com. 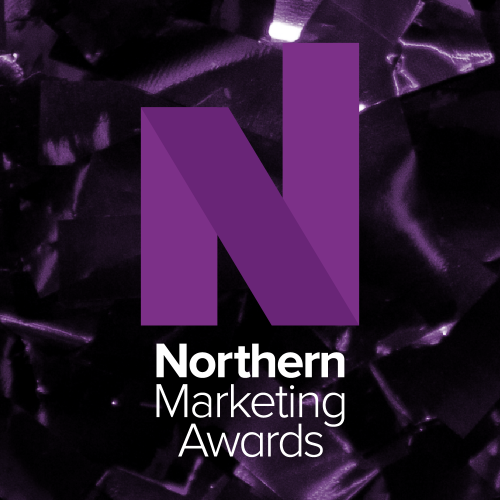 Now in their sixth year, the Northern Marketing Awards celebrate the excellence, creativity and achievements of the marketing industry in the North. The 2018 awards ceremony will take place on Wednesday 14 November 2018 at the Hilton Deansgate in Manchester. 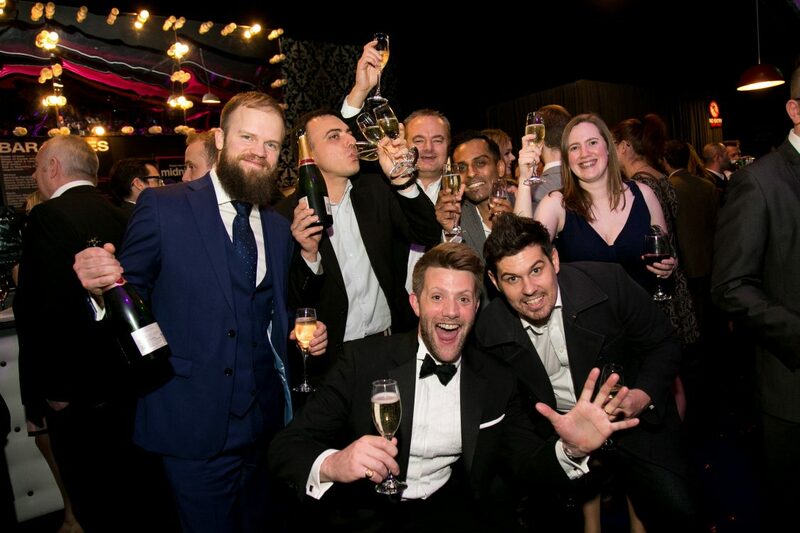 The awards will attract an audience of around 400 marketers from across the north and will be an exceptional networking opportunity. Any dietary requests, food allergies or access requirements should be submitted during the booking process or alternatively sent to sarah.belcher@dontpanicprojects.com prior to 2 November. Requests received after this cannot be guaranteed.